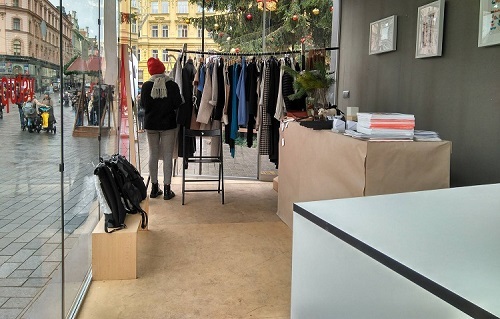 At December Design Days 2017, náměstí Svobody, local independent designers will be showcasing and selling their pieces; from clothes to handicrafts and fashion accessories. In total, there will be fifteen designers present at the event, such as Agapornis Luis (bags, clutches, wallets, book covers, mobile phone cases, jewellery boxes, hanging decorations), TOTUMO (jewellery whose inspiration and material comes from the endless diversity of South American nature), Marie Mukařovská (coats, tops, skirts, dresses, and decorative elements), and many others. Find the perfect Christmas gift for everyone on your list, no matter your budget. Lustry Luminance – Original light fixtures. New forms of chandeliers. REPARÁDA – Reparáda is a fashion brand inspired by vintage styles and more, whose heart beats for the ideas of slow fashion. 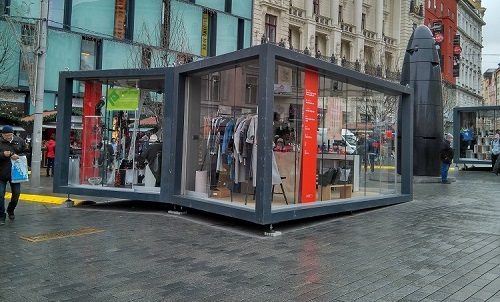 Klukovna – Great variety of fashionable accessories for men. 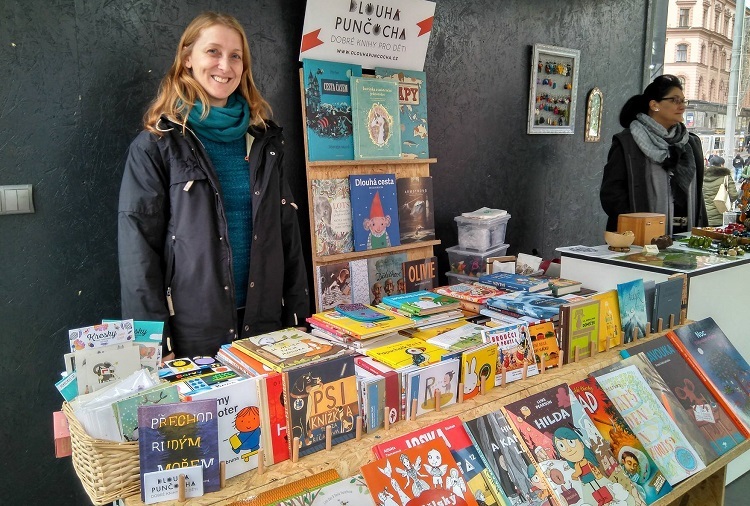 iUmeni.cz – Original books and teaching aids by Czech artists. Books on design, art and architecture. Read more information on the Facebook page of the event.